Minimum quantity for "Omron LY2 12V Coil 10Amp DPDT Dip Relay" is 1. 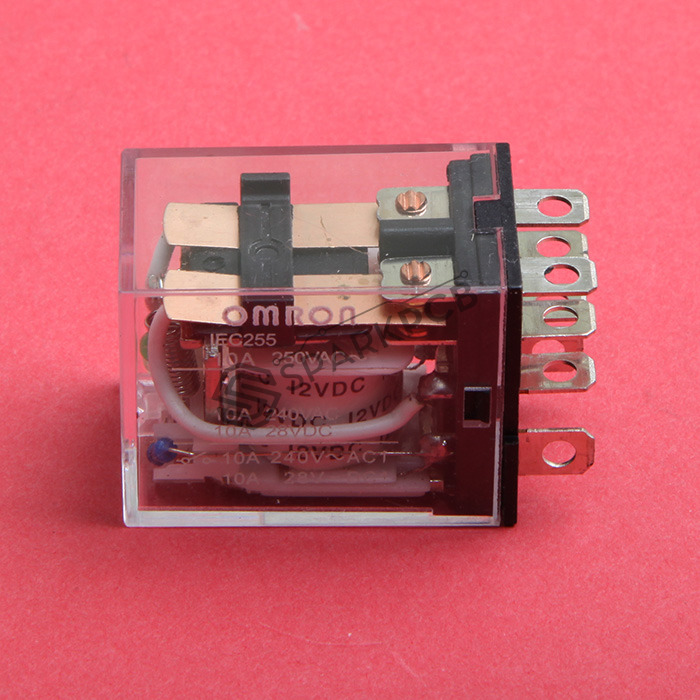 This is a Omron 12V Coil 10Amp 250V DPDT 8 Pin Dip Relay. Exceptionally reliable general purpose relay. 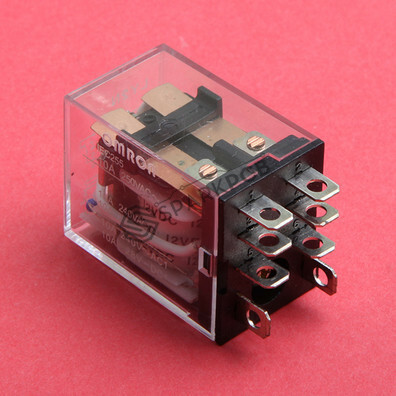 Long life (minimum 100,000 electrical operations) assured by silver contacts.Built-in operation indicator (mechanical, LED), diode surge suppression, Varistor surge suppression. 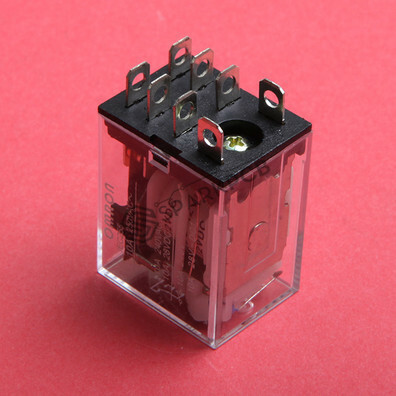 The contact operation can be easily checked by mechanical indicator and/or push-to-test button options. 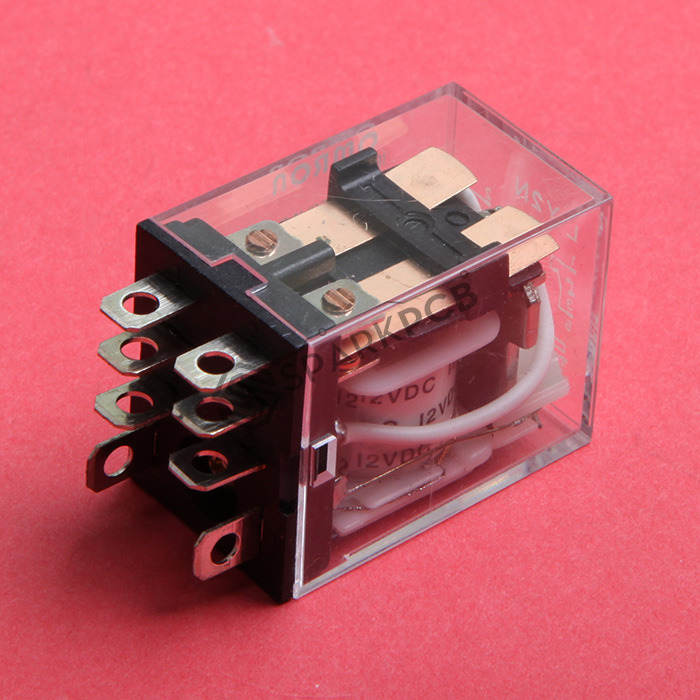 Switching voltage: 250V AC 10Amp or 24V 10Amp. Switch: DPDT (Double pole double throw). Dimensions: 27 x 20 x 42 mm. Switch 1: Common Pin 5, NO Pin 3, NC Pin 1. Switch 2: Common Pin 6, NO Pin 4, NC Pin 2.